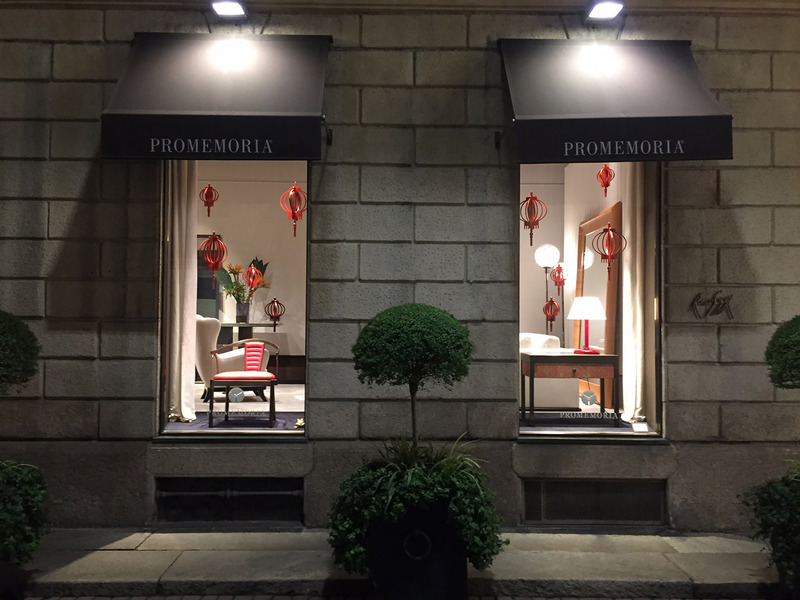 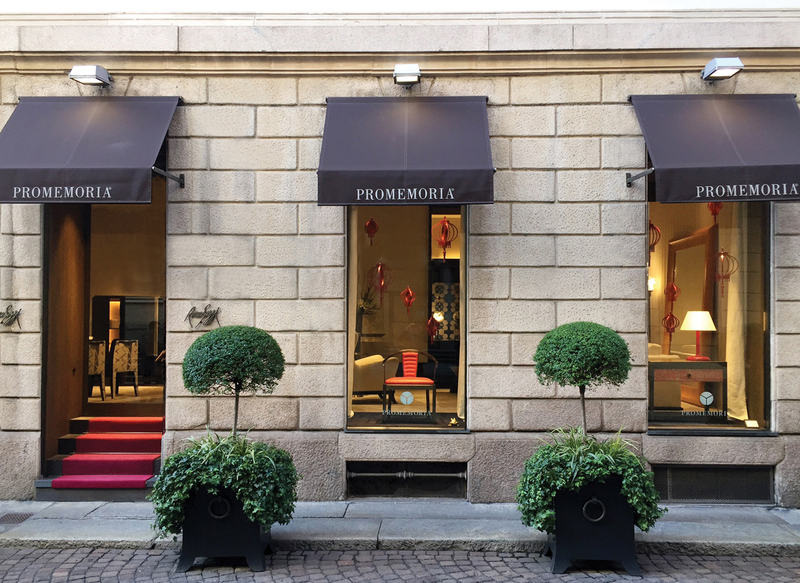 Promemoria celebrates, in the year of the pig, the 2019 Chinese New Year with a dedicated window display, in its monobrand showroom in Milan. 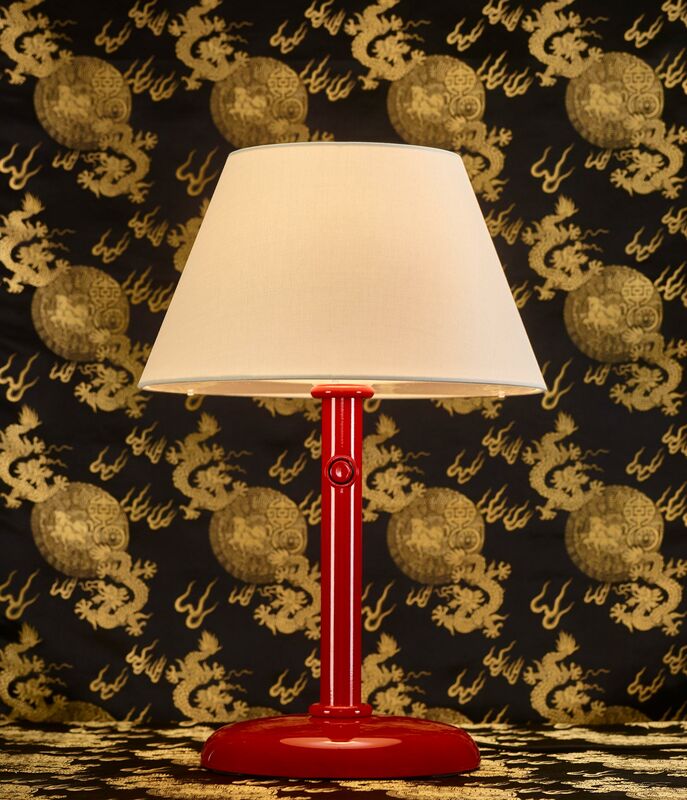 The Jasmine chair with arms in bronze and leather, the Gong chest of drawers in bronze and fabric and the Zip.ico table lamp in a special finishing (red lacquered aluminum) will be on display. 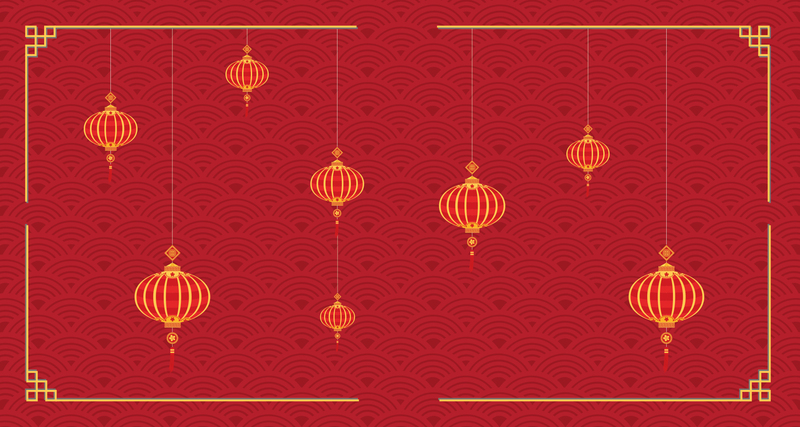 We wish you a prosperous Lunar New Year!